Now is your chance to be a part of something important. 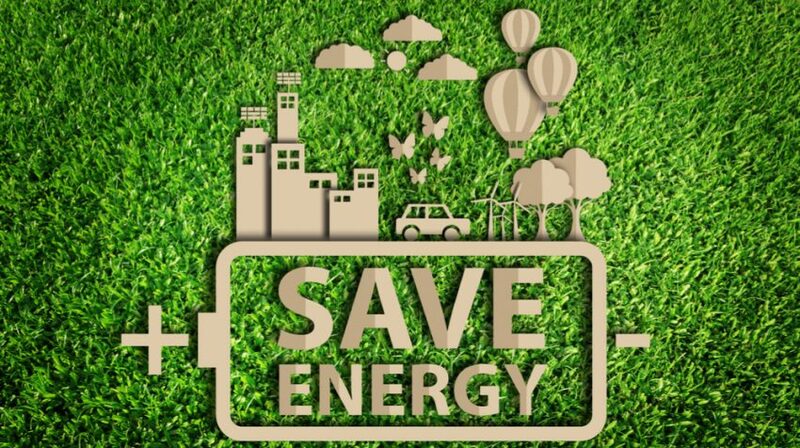 Energy is typically the single greatest cost in a small business, but most small business owners don’t have the time or the resources to spend on figuring out all the different ways they can become more energy efficient so that their business is more profitable. This is where the Small Business Energy Report Comes in. Constellation Energy, in partnership with Small Business Trends, is interested in what a broad base of small business owners are doing to cut energy costs, save energy and run a sustainable business. And the results could give you ideas about how to save energy in your own business. Together, they’ve launched the Small Business Energy Survey, a quick 3 minute online survey where you can click through what matters most to you regarding energy, what energy and cost-saving strategies you’re trying and how your employees and customers feel about sustainability. Here’s another reason to take part in the survey. You also have the option to register to win a $100 Amazon gift card! How is this different from other small business energy reports? Here’s something you may not have thought about. Most surveys are conducted with customers or members of organizations. That means that the results only represent that membership. The partnership between Small Business Trends and Constellation Energy aims to reach a broader base of small business owners across industries, across the country and across energy providers so that small business owners, like you, can get access to benchmarking data and ideas about how other business owners are saving on energy. 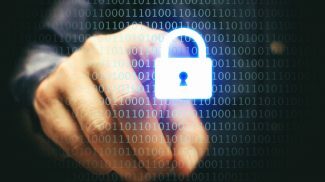 As a participant in this first-of-its-kind survey, you’ll get access to data from hundreds of businesses, just like yours and see what energy-saving strategies have been most effective. The results of this new small business energy survey will be released in a new 2018 Small Business Energy Report in December 2018. At that time, you’ll be able to see how your business compares to other small business owners when it comes energy. 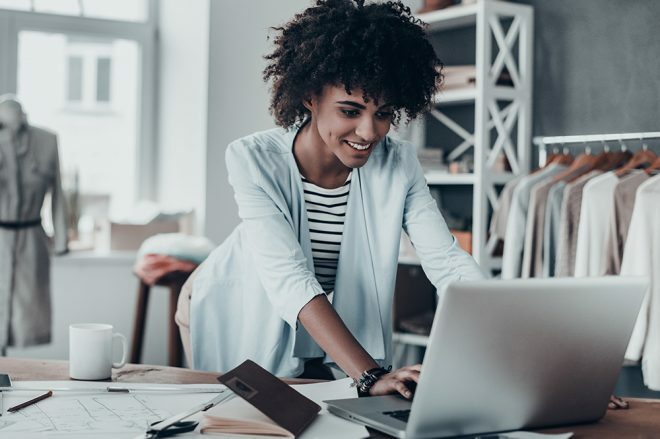 You’ll receive new ideas based on what other small business owners are doing, and you may even find cost-saving ideas for your business as well. Saving on energy bills in your small business involves much more than just deciding to turn the thermostat in the office down. Do you and your employees feel strongly about the environment? Or maybe you do your part by recycling old office equipment. Or maybe energy cost savings are your focus. Regardless of what your energy goals are, in December 2018, you’re going to find out what other small business are doing. Take a few minutes to answer the survey questions for the 2018 Small Business Energy Report sponsored by Constellation Energy in partnership with Small Business Trends and learn more about how to save more energy in your small business. Best of all — you’ll be eligible for a $100 gift card giveaway just for participating! 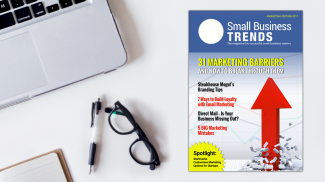 Small Business Trends Magazine Marketing Edition Is Here -- Get a Free Copy with Exclusive Content Today! 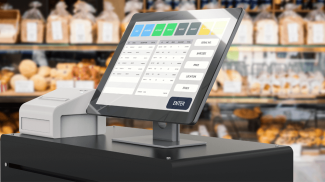 Most small businesses don’t take energy into consideration when they compute their business expenses. It is about time that they do. Energy it is but it still part of what we do not just for a day.